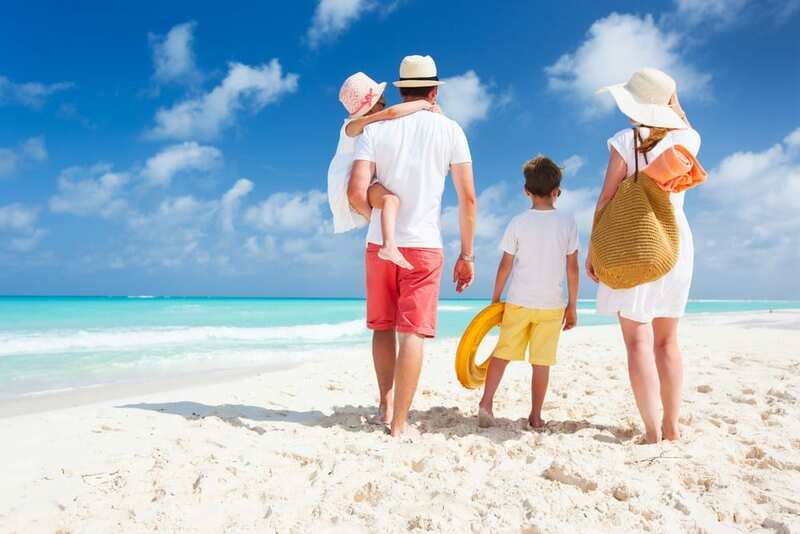 Looking for the perfect US destination for your next family vacation? Take a look at our list of 12 family-friendly US cities that are perfect for a family vacation. Why we love it: An extremely diverse beach city with tons of activities for families. Don’t miss: Clearwater Beach, Treasure Island for beachfront restaurants, the abandoned pirate ship at John’s Pass, and the Clearwater Marine Aquarium. Why we love it: Known as Fort Myers’ more laid-back, quaint neighbor. Don’t miss: Seashell collecting – this is one of the best places in the world to collect shells. Why we love it: Tons of family-friendly activities, plus amazing warm weather during the winter months. Don’t miss: Hot air balloons over the Sonoran Desert, shopping, and family-friendly resorts with huge onsite pools, waterparks, and children’s activities. Why we love it: Easily driveable from Mesa or Scottsdale, this bucket-list destination is the perfect place to take a family, no matter the time of year. Don’t miss: Camping, hiking, donkey rides to the bottom, guided tours, or self-led tours. So many options for tours and activities. Be sure to map out your game plan ahead of time to avoid being overwhelmed once you get there! Why we love it: Tons of activities and stunning coastal views. Don’t miss: Theater, shopping, golf, museums, parks, restaurants, and the stunning beaches along the 60 miles of coastline. Why we love it: Even more activities can be found here than on the more famous Myrtle Beach. Don’t miss: Known for it’s world-renowned golf courses, plus some of Carolina’s best white sand beaches, bike trails, and coastal hiking spots. Don’t miss Beachwalker County Park and Night Heron Park. Why we love it: Relatively inexpensive, great for last minute trips for those of us living in Nebraska and other areas of the midwest. Don’t miss: Some of the world’s best BBQ, shopping, and fountains. KCMO has more fountains than any other city in the world other than Rome – 212 to be exact! Why we love it: Another great option for Midwestern families looking for a quick weekend getaway without breaking the bank. Don’t miss: Millennium Park, the Skydeck at Willis Tower, and the 360 CHICAGO Observation Deck at Hancock Tower. Why we love it: Tons of family activities and can’t-miss attractions. Don’t miss: Six Flags, the San Antonio Zoo, the Riverwalk, and Brackenridge Park. Why we love it: 70 miles of coastline with several stunning beaches and 300 days of sunshine per year. Why we love it: Great for outdoorsy families. Miles upon miles of mountains, canyons, geysers, and waterfalls. Why we love it: Another great option for the outdoorsy family with 1200 square miles of waterfalls and stunning rock formations. Don’t miss: The stunning Sequoia trees. Call us today at 402-281-3022 to start booking your next family adventure!